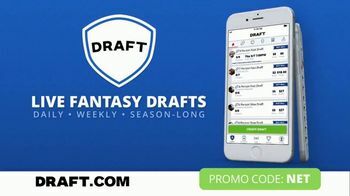 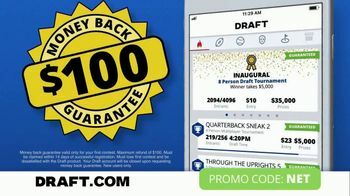 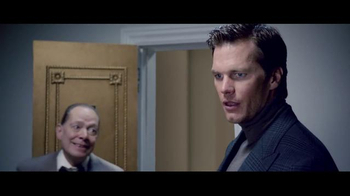 DRAFT is an app that features live fantasy drafts with cash prizes. 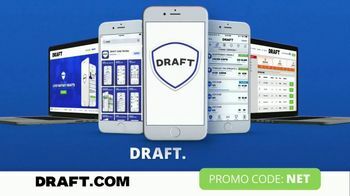 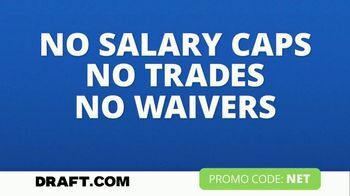 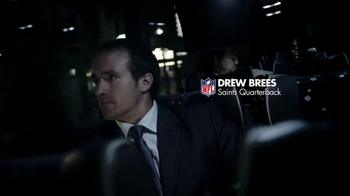 You can build your fantasy football team with no salary caps, trades or waivers. 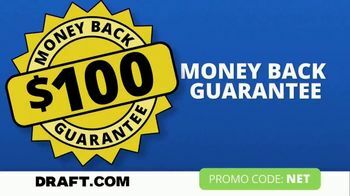 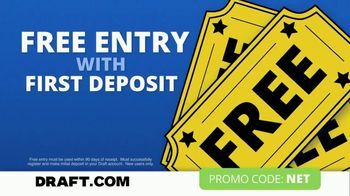 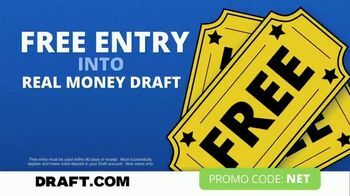 The app is offering a free entry, plus a $100 money back guarantee with your first deposit when you use promo code "NET."